We recently announced public preview availability of Azure Database for PostgreSQL and MySQL in West and Central India. PostgreSQL and MySQL are ubiquitous names in the world of open source relational databases, as these database engines have been widely embraced by developers in recent years. Microsoft’s Azure cloud is a first-class platform for open source technology that allows you to bring the tools you love, along with the skills you already have, and deploy any application. 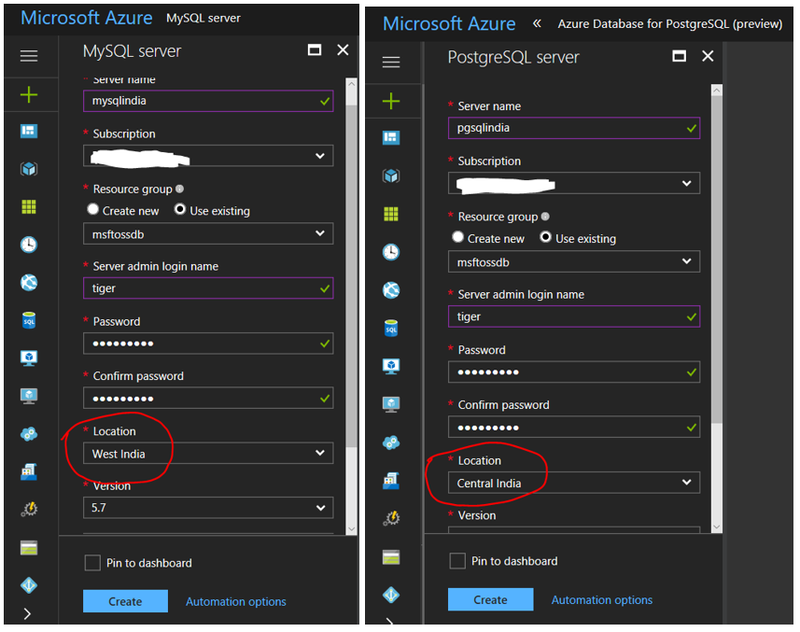 The availability of Azure Database for MySQL and PostgreSQL services in India provides app developers the ability to choose from a wider number of geographies and deploy their favorite database on Azure — without the complexity of managing and administering the databases. Learn more about the new availability of Azure Database for MySQL and Azure Database for PostgreSQL in our recent post on the Azure blog. 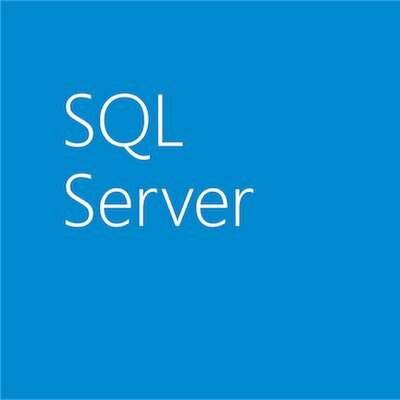 You can create an Azure Database for MySQL by following the steps mentioned in MySQL documentation, and you can create an Azure Database for PostgreSQL by following the steps outlined in PostgreSQL documentation. As you can see from the screenshots below, the “Location” drop-down now allows you to select India as a region!